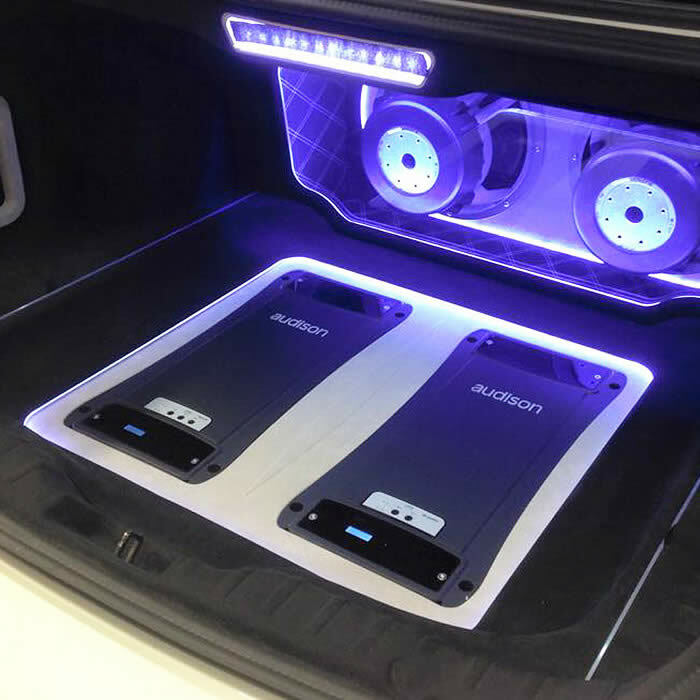 We offer a wide range of car audio and security services from fitting parking sensors through to full audio upgrades. Our customer base includes small businesses, car dealerships and the general public from across Worthing, Brighton, Lancing, Ferring, Shoreham-By-Sea and West Sussex. 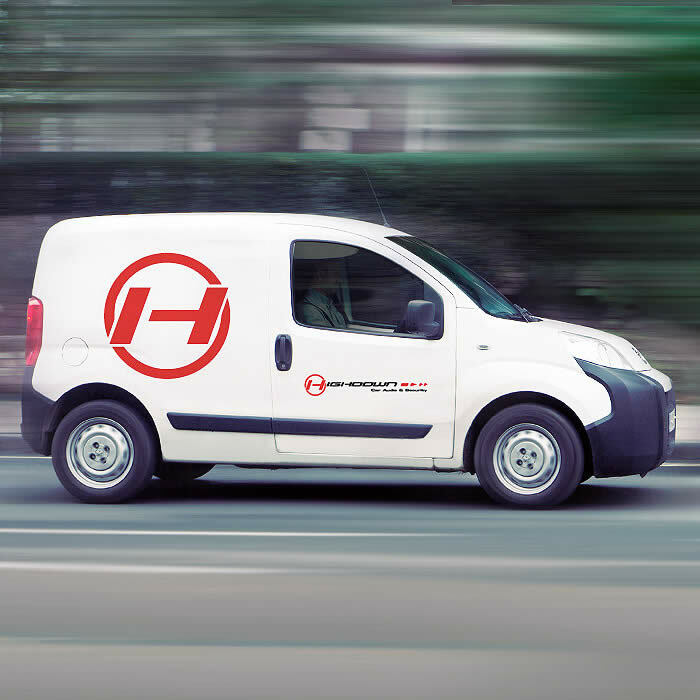 We offer a free local call-out service to your home or place of work, and for the more involved jobs which need to be carried out in our fully equipped workshops, we can arrange to collect and return your car to you. 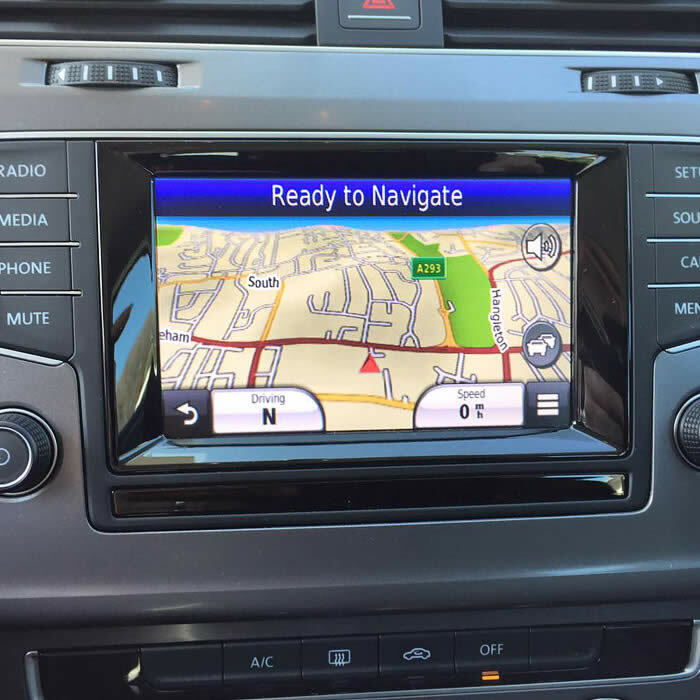 More and more navigation systems are released each year from DVD, DIN-sized, satnavs with motorised screens and DVD Video. 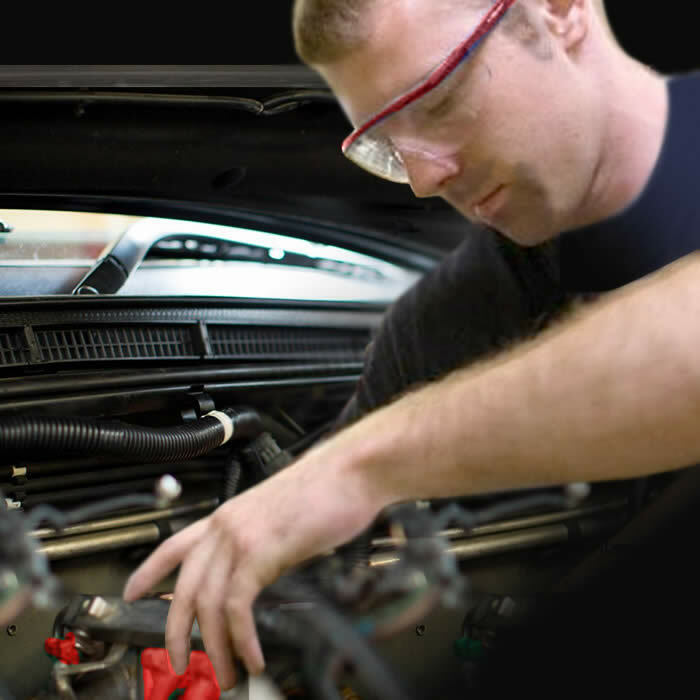 We can help you to choose the right system for you and your car. 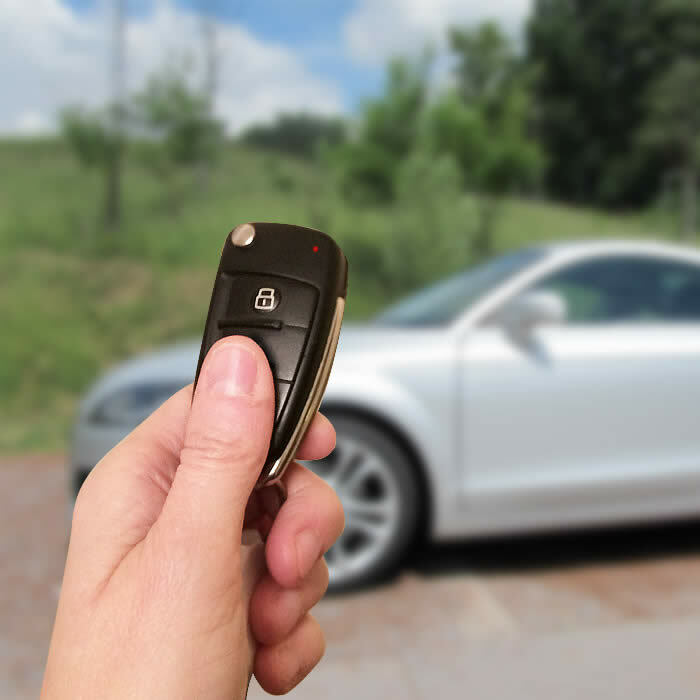 We supply and install a wide range of car alarms and immobilisers. If your one fails to disarm, we can bypass or remove it for you, providing proof of ownership. 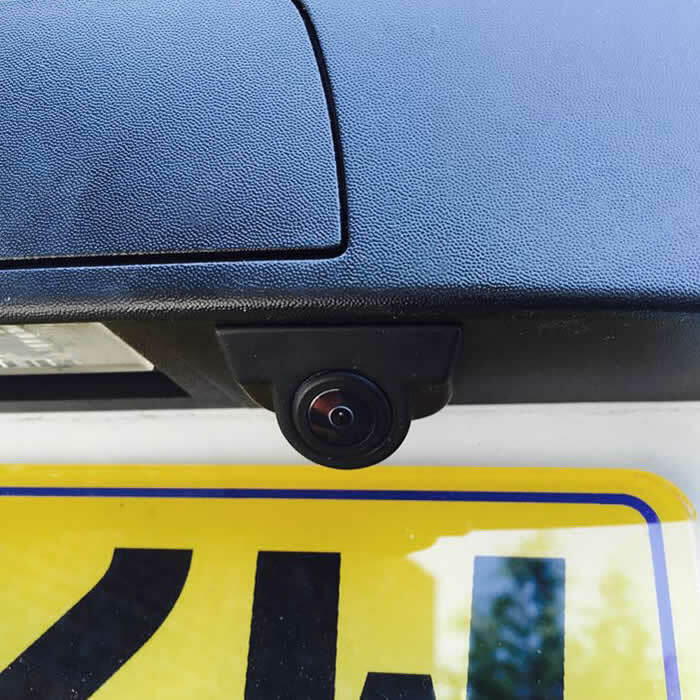 With our range of reversing camera systems supplied and fitted by our expert technicians there's no need to have eyes in the back of your head. 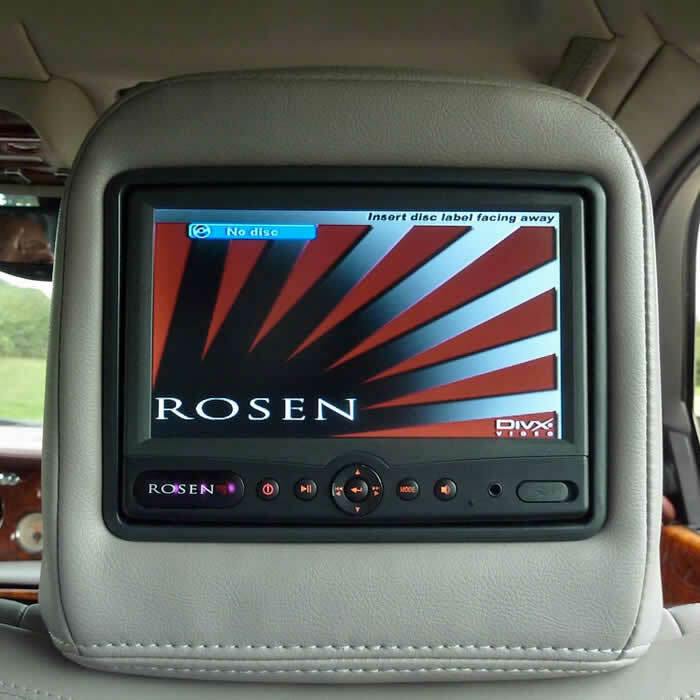 We install a wide range of entertainment systems, ensuring you and your passengers are entertained on long journeys, allowing you get to your destination in a more relaxed environment. In the UK it's an offence to hold and use a mobile phone whilst driving. 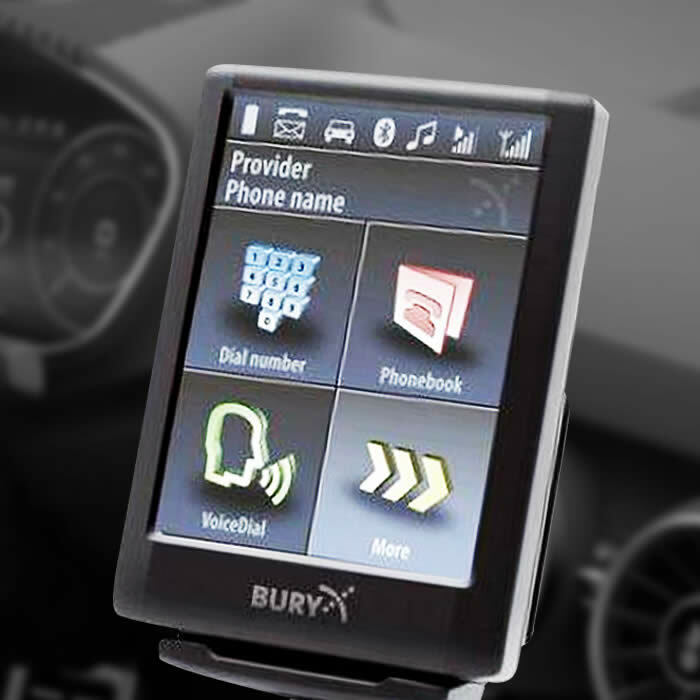 We can supply and install a handsfree phone kit to your vehicle. If you have lost the code for your car radio not to worry, we provide a radio decoding service. Our prices start from only £15.00. Call us today for a quote. From time to time electrical equipment will go wrong. 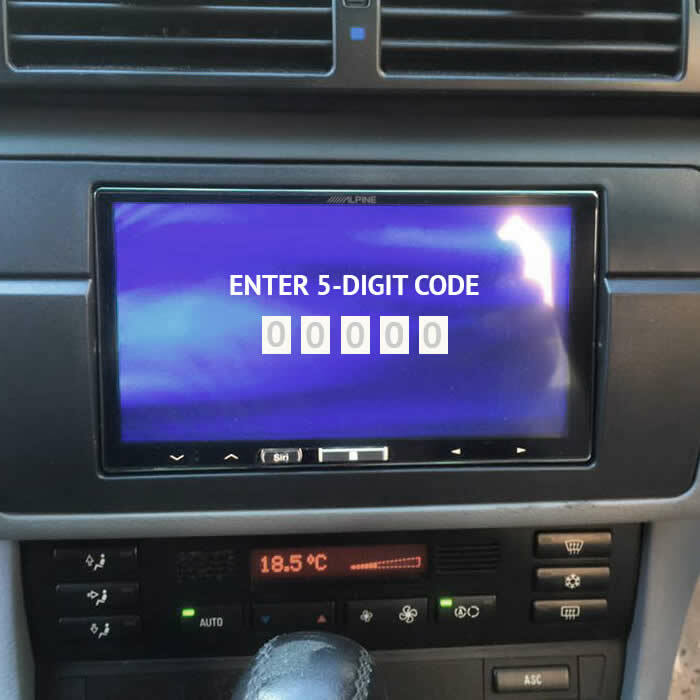 We offer a door to door collect and return service for radios, CD tuners & changer, minidisk units, DVD players, navigation systems and LCD screens. 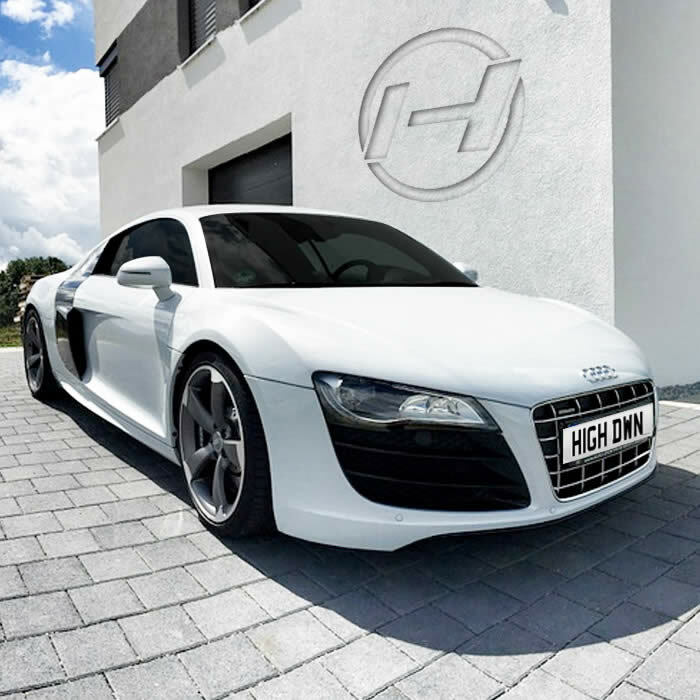 We offer a professional window tinting service for your vehicle's glass, for added security, privacy and protection from the sun's harmful UV rays. Call us today for a quote. 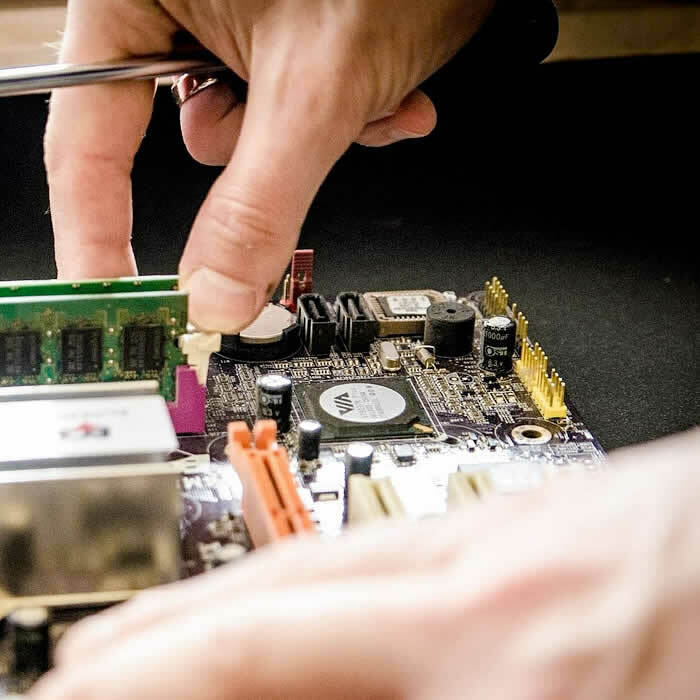 All security installations are carried out by our Thatcham registered technicians to ensure your security system is fitted to the highest standards and also issue an installation certificate. 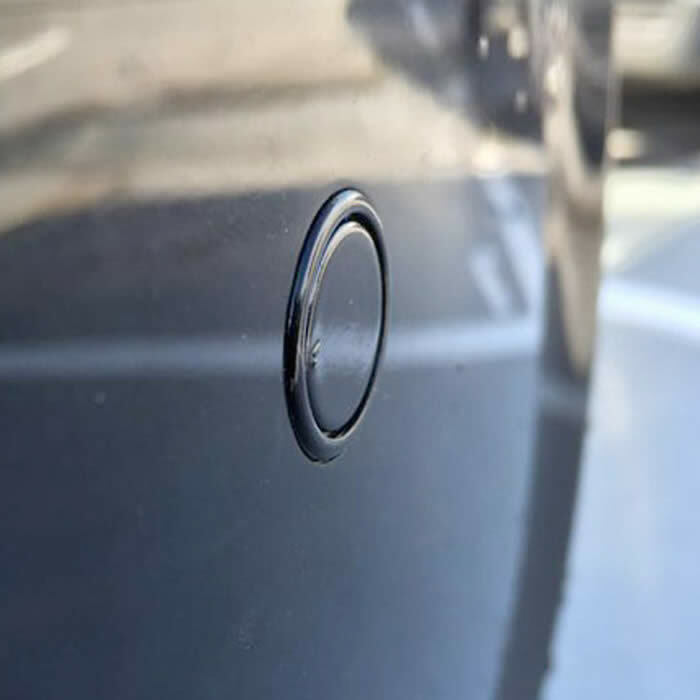 Most insurance companies will demand that high value and sports coupe vehicles have a tracking device fitted before they will insure them. 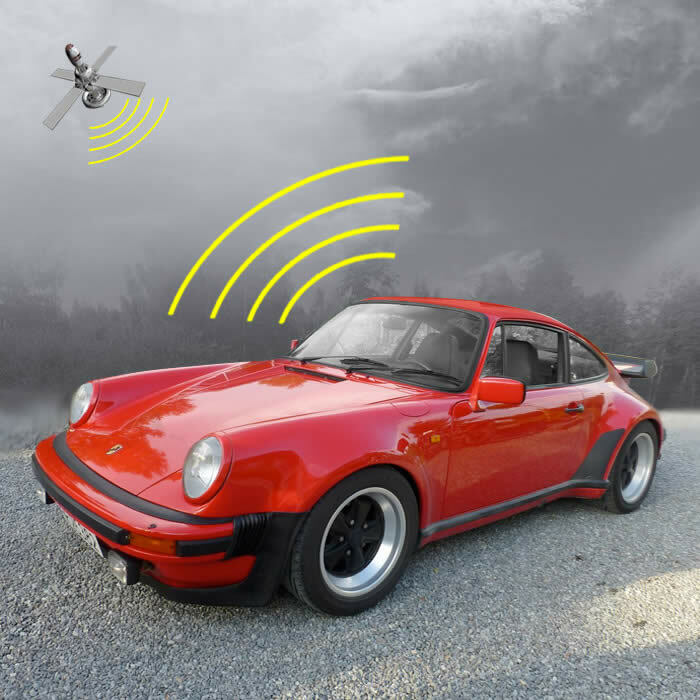 We can supply an approved tracking devices to any vehicle. 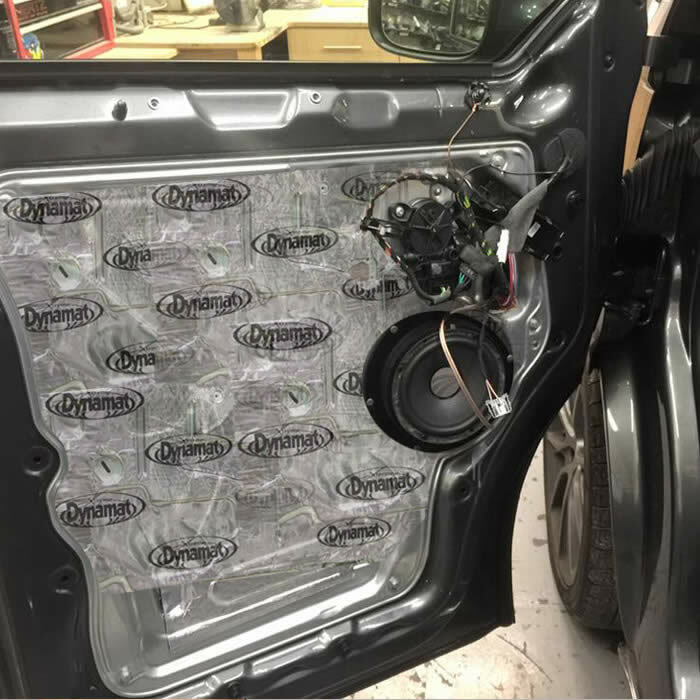 Sound proofing your vehicle will reduce unwanted road noise and vibration resulting in a better ride and sound system quality. We use leading sound proofing products to ensure the best results.